If you aren’t happy with your heating repair, we aren’t happy. Our customers know that they will receive the best service possible, year after year. That’s why so many of them aren’t just return customers, they’re lifelong customers. Our furnace repair technicians are factory-trained and NATE-certified, and our trucks are fully stocked for repair work. At Air Specialist, we can find the problem and repair your furnace or heat pump, no matter what the issue may be – 24/7/365 – we’re here for you. 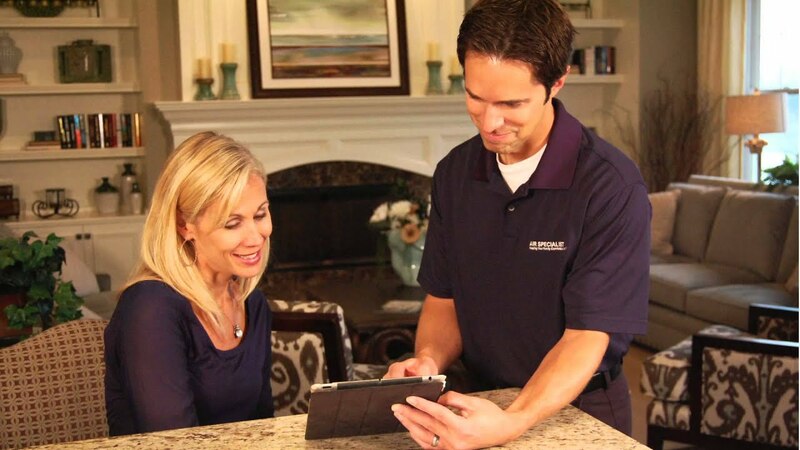 Our Air Specialist heating repair technicians work around the clock to ensure your comfort. When your heating system has a serious problem, call us—no matter what time it is or what day of the week. We’ll be on our way to help. For more information on our Houston furnace repair or any other of our heating and air conditioning products or services, contact us.